Nashville Personal Trainer to Restore Your Strength! Restorative Strength is your path to better movement, greater strength, and an improved quality of life! 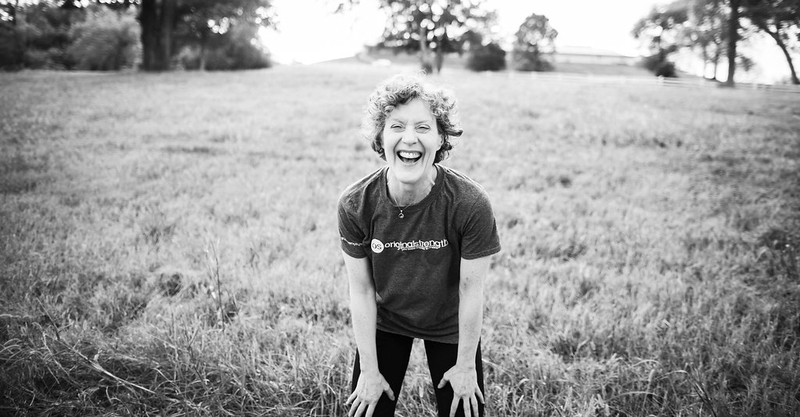 Movement should be joyful…not painful! 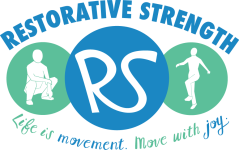 The mission of Restorative Strength is to provide an encouraging, supportive environment where anyone –regardless of age or current level of fitness–can learn to create a resilient body by restoring good movement and one’s “Original Strength“. Whether you’re new to fitness training, recovering from injury, or already enjoying an active lifestyle but looking for a safe, effective method to take your fitness to the next level, this is for you! Restorative Strength offers personal training in Nashville, TN. Our personal workout training enhances a person’s lifestyle by providing practical approaches to improving health and fitness that promote independence, sustainability and carry over into real life. Are you looking for a Nashville Personal Trainer? The Original Strength Training System is the foundation for all other training systems. Through Original Strength, you can remember and regain the strength, mobility, and stability you once had as a child. In other words, you will lay a solid foundation from which you can build a solid structure which can perform and move graciously. We want to reintroduce you to your original self, the one who could squat down to pick things up, look up in the sky to watch birds or see shapes in clouds. The one who used to walk from place to place or up and down stairs without worry of falling. More importantly, we want to reintroduce you to fun and feeling better with improved energy, memory and the joy of hope and movement. Swings, squats, and get-ups…oh my!! Looking for a fitness routine that combines the benefits of resistance training along with cardio conditioning? 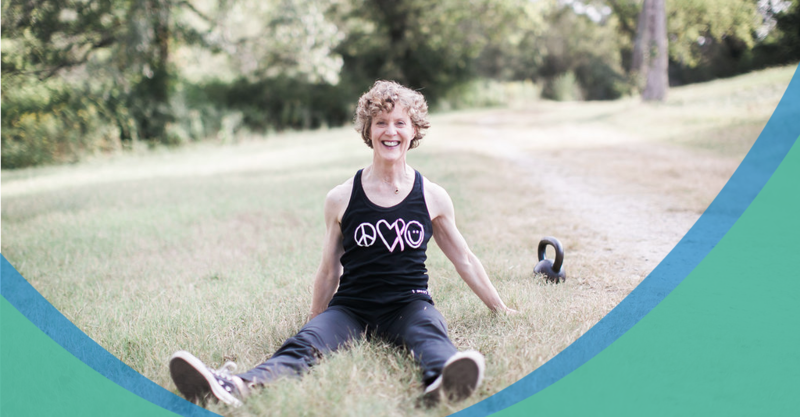 Come join StrongFirst certified Kettlebell instructor PJ Olsen as she takes you through fun 40-minute classes that incorporate the techniques of traditional kettlebell training with some Original Strength sprinkled in! 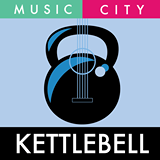 New to Music City Kettlebell? Try before you buy…your first week is FREE! New to kettlebells? PJ will teach you the skills! Small group classes are designed and modified for students of all kettlebell skill levels! Personal training and semi-private training are also available by appointment. Why Kettlebells? The American Council of Exercise did a study on the metabolic effects of kettlebell training back in 2010, and discovered that their research participants burned an average of 20 calories per minute! Unlike other weight equipment that has an equal distribution of weight (think dumbbells), the kettlebell is uneven and more challenging to handle which encourages you to engage your core muscles to complete functional movements. These total body moves teach the body to work as one unit, improving balance and coordination, along with strength and endurance. Like learning any new skill, kettlebell training can be challenging at first so it’s best to work with a certified instructor. Our small group classes are the perfect place to start! Continue the momentum from your physical therapy sessions with training sessions tailored for your specific needs. Find comfort again with everyday movements. 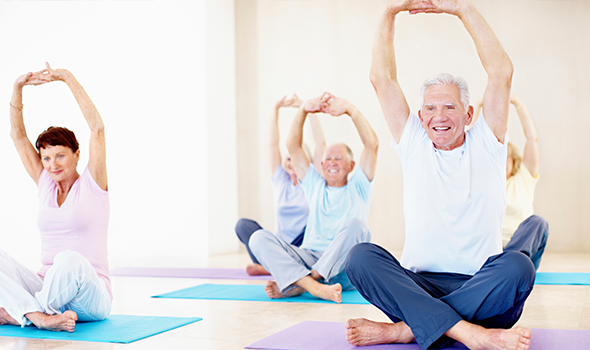 Improve your flexibility and learn to move without stiffness and pain. Grow stronger every day by investing in your own personal health and fitness. Regain strength lost over the years. 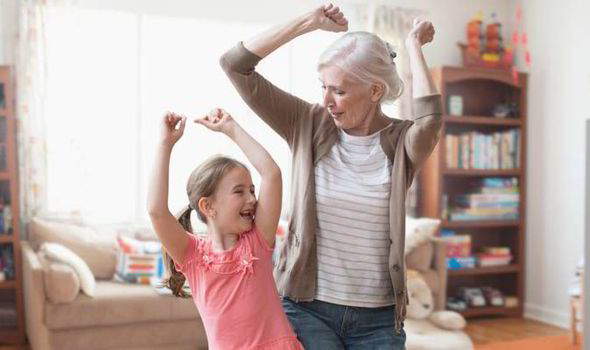 Finding it harder to crawl around on floors and play catch with the kids or grandkids? Increase your energy and endurance!